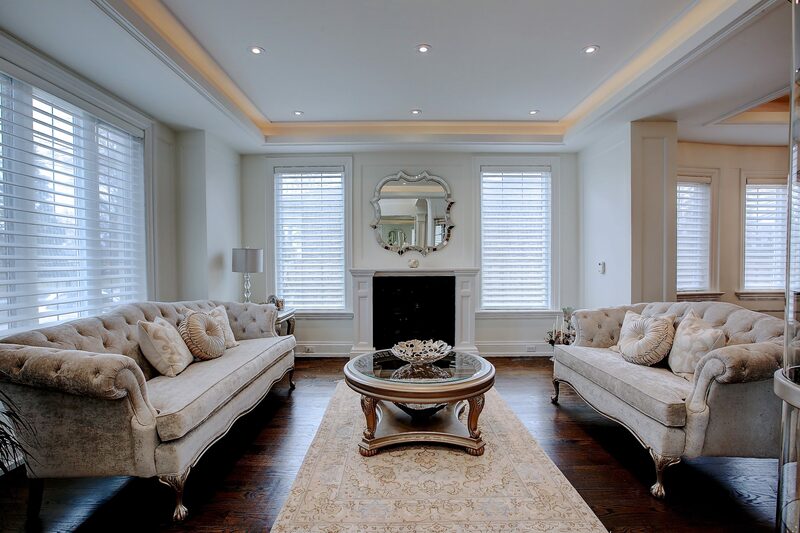 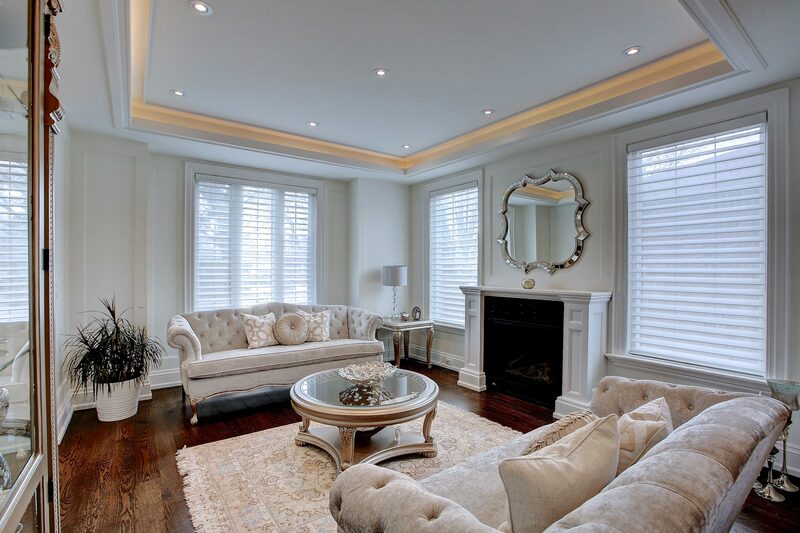 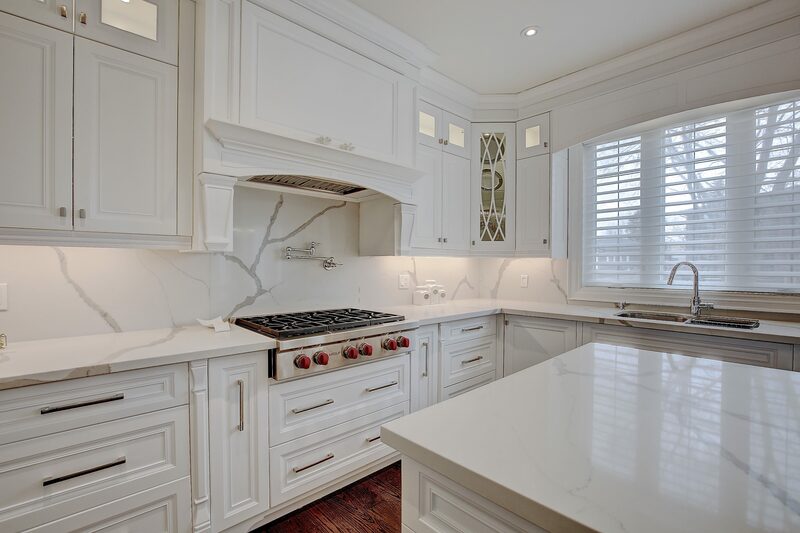 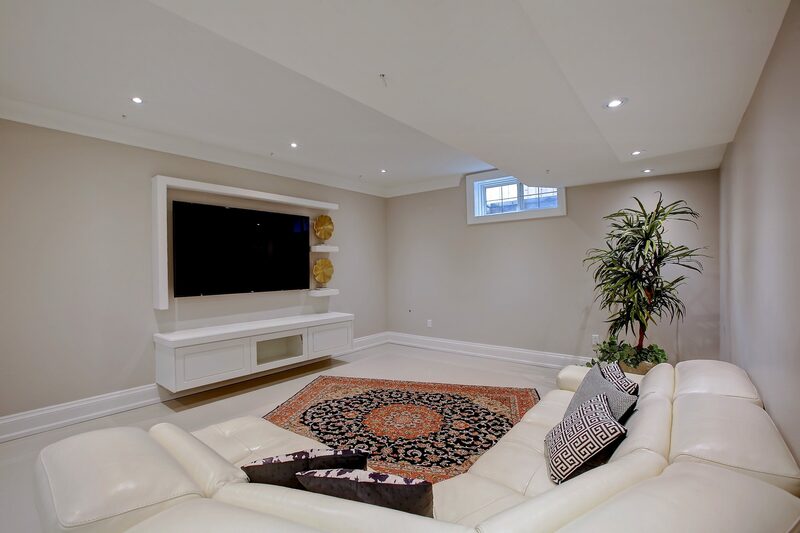 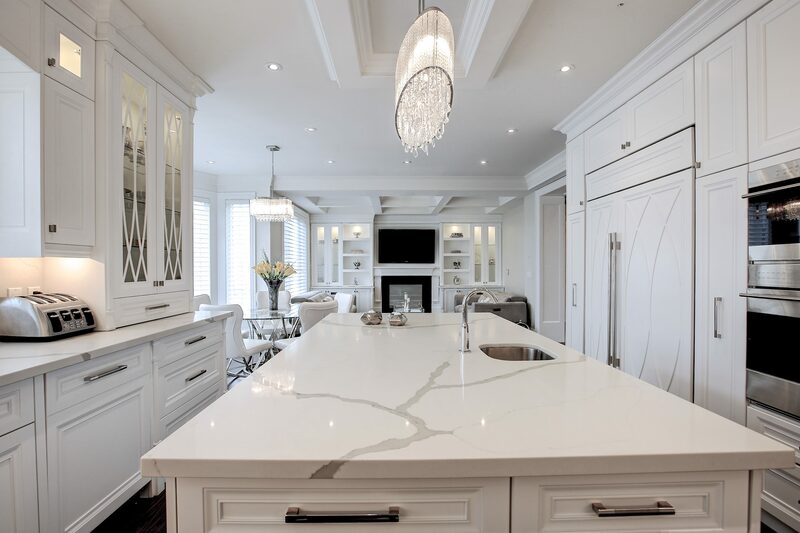 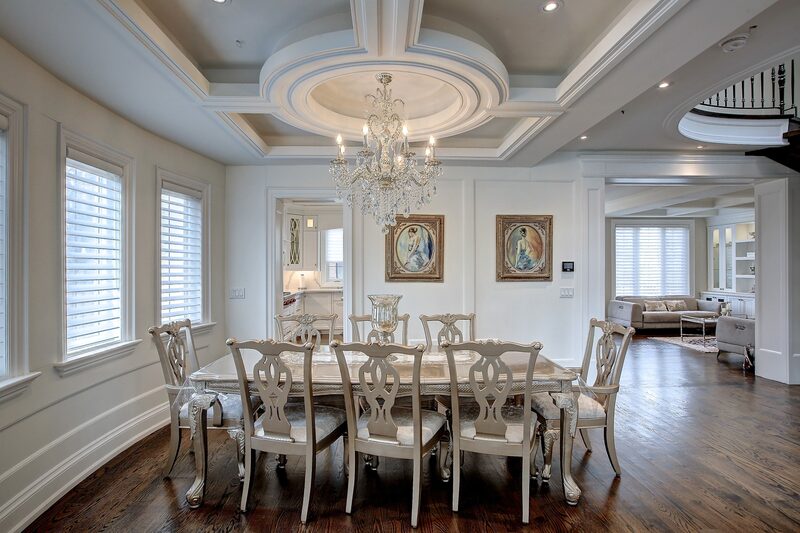 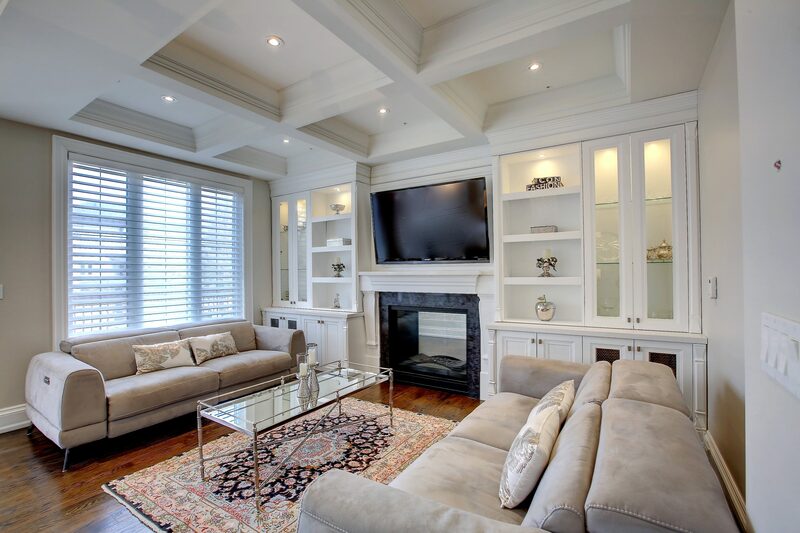 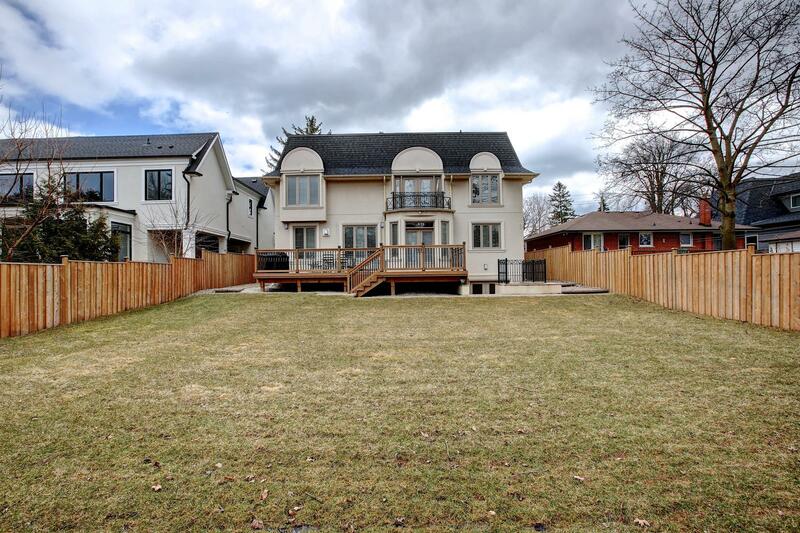 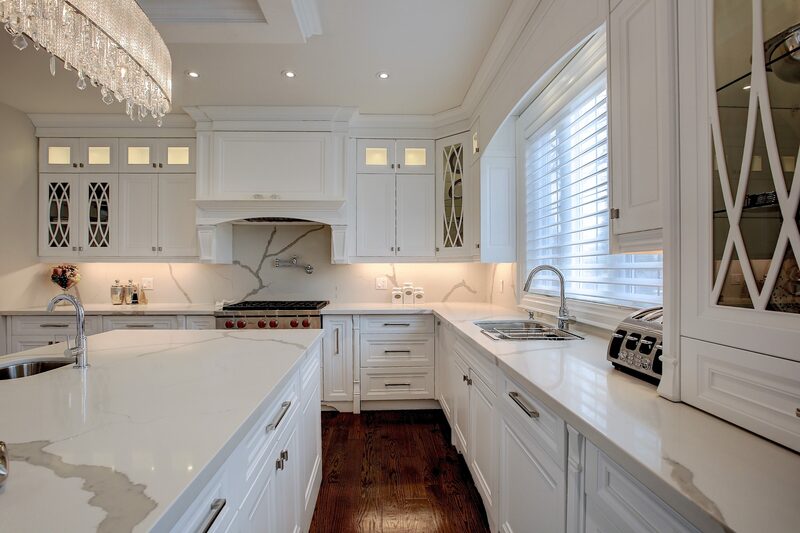 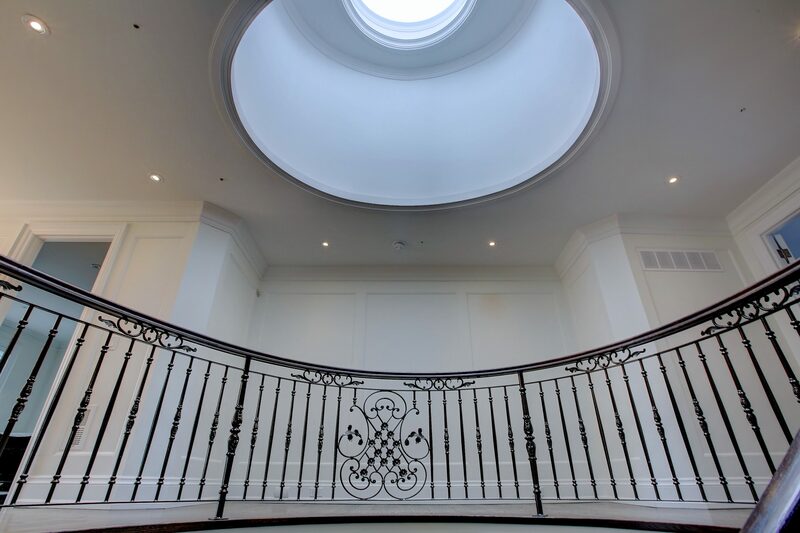 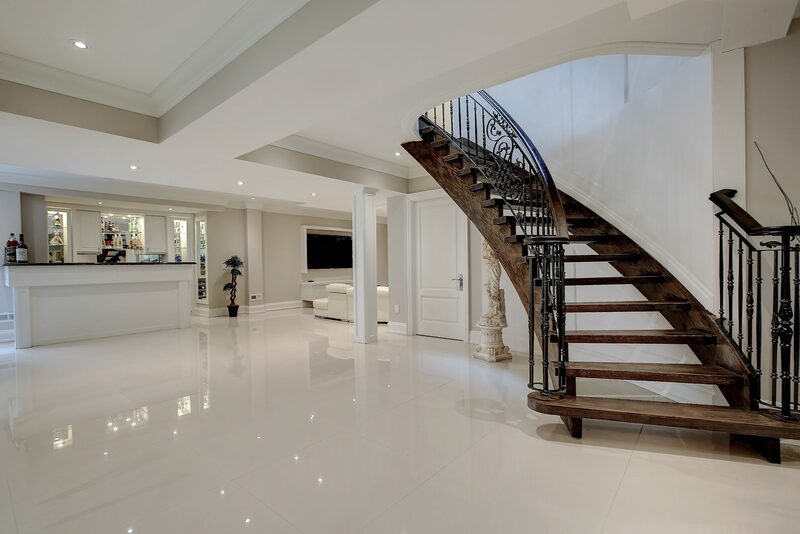 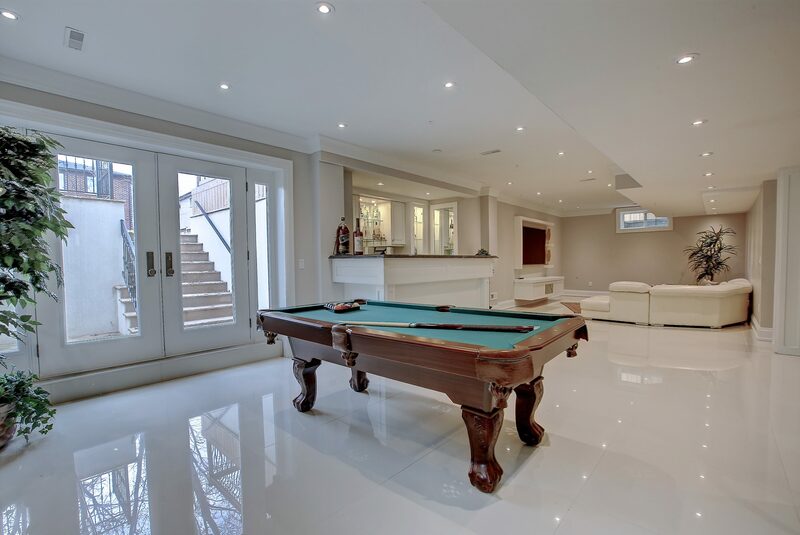 Luxurious West Oakville Property With 5+1 Bedrooms 5.5 Baths Over 5,200 Sqft Of Exquisite Living Space. 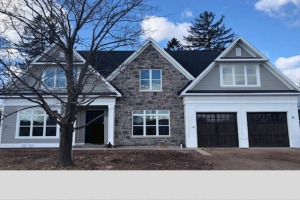 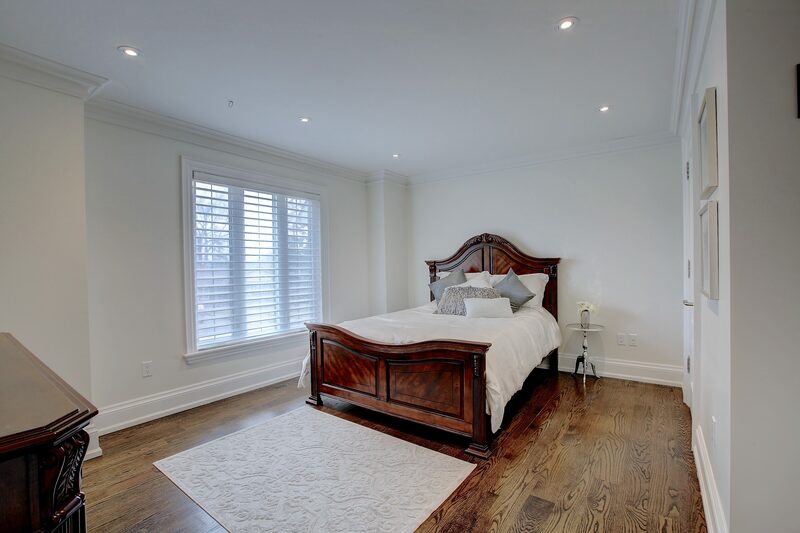 Home Features The Finest Craftsmanship Throughout With Full Wall Detailing, High Quality Flrs, Silhouette Blinds, Built-In Speakers, High-End Finishes & Fixtures. 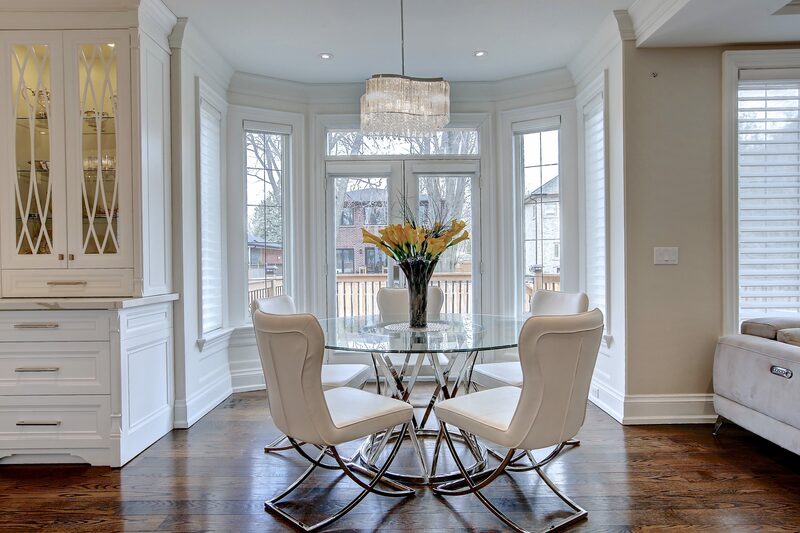 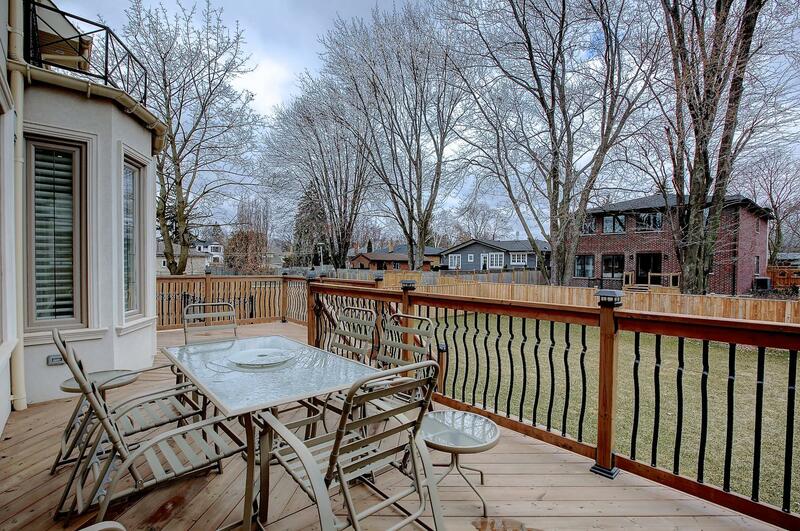 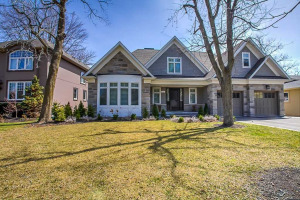 Elegant Main Level With 9Ft Ceilings & Hardwood. 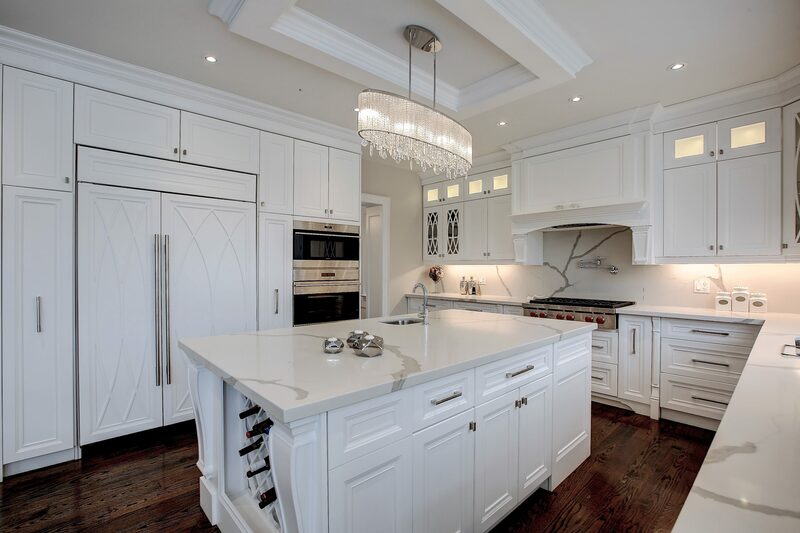 Gorgeous Gourmet Kitchen. 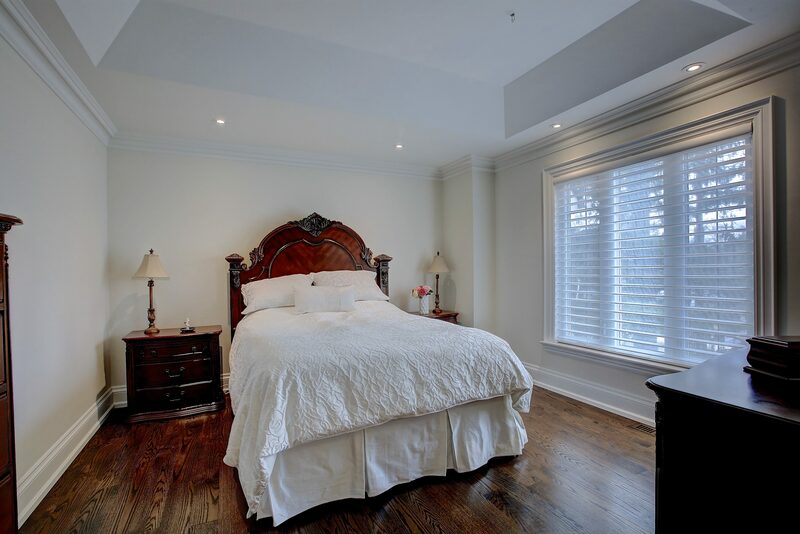 Grand Master Suite With W/I, 5Pc Heated Floors. 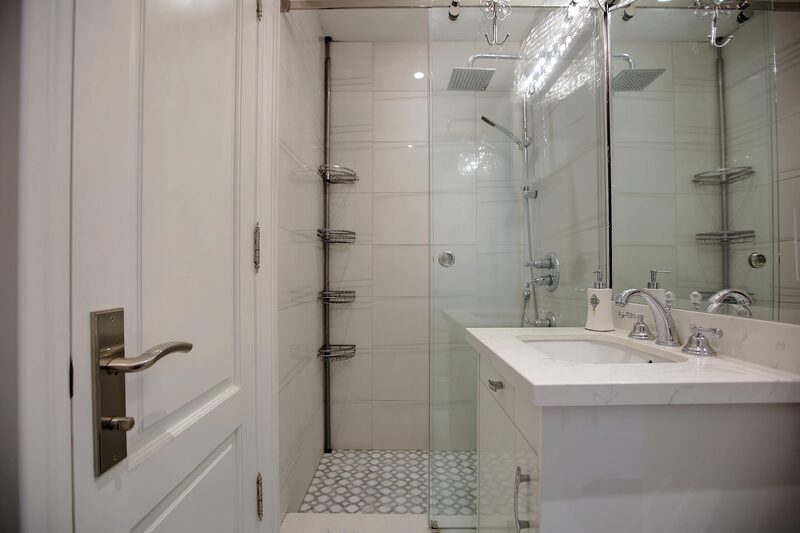 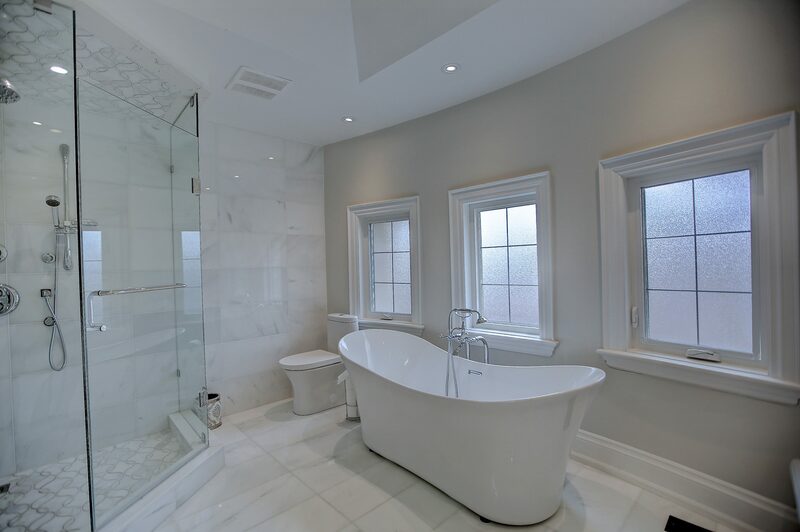 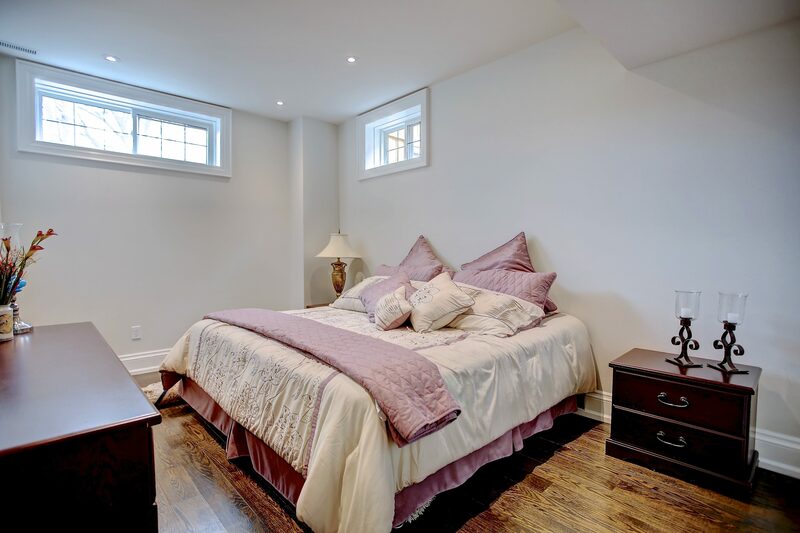 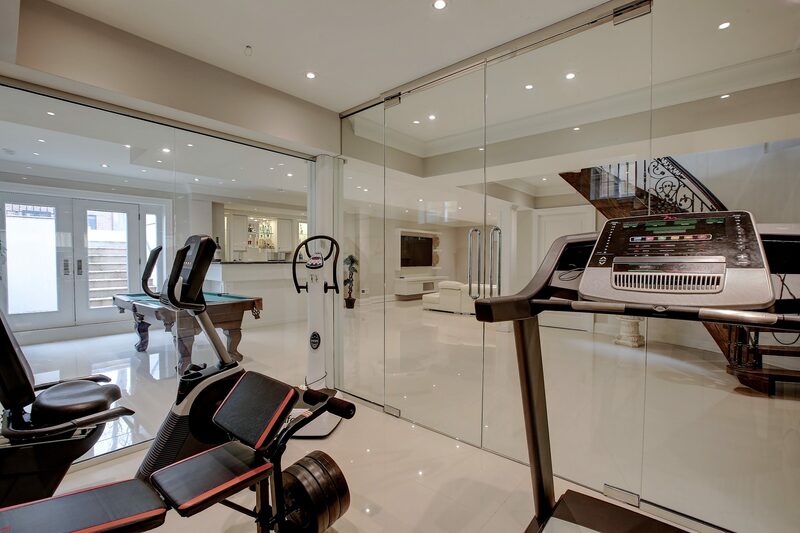 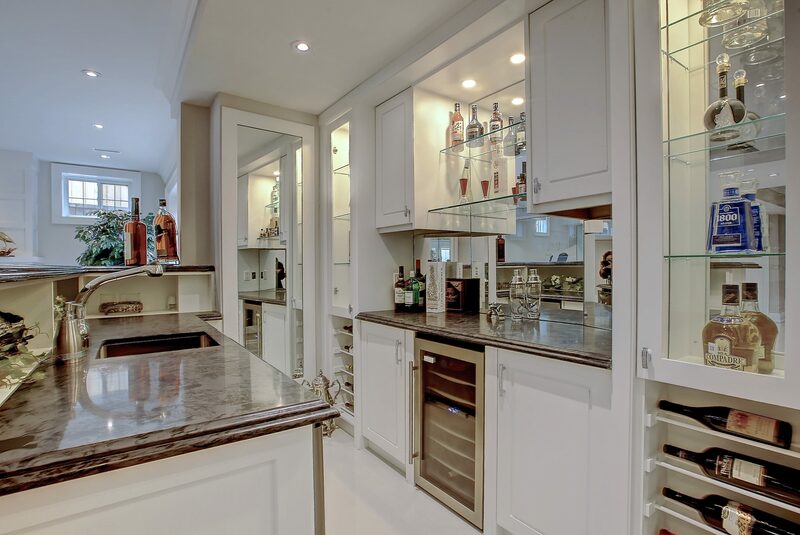 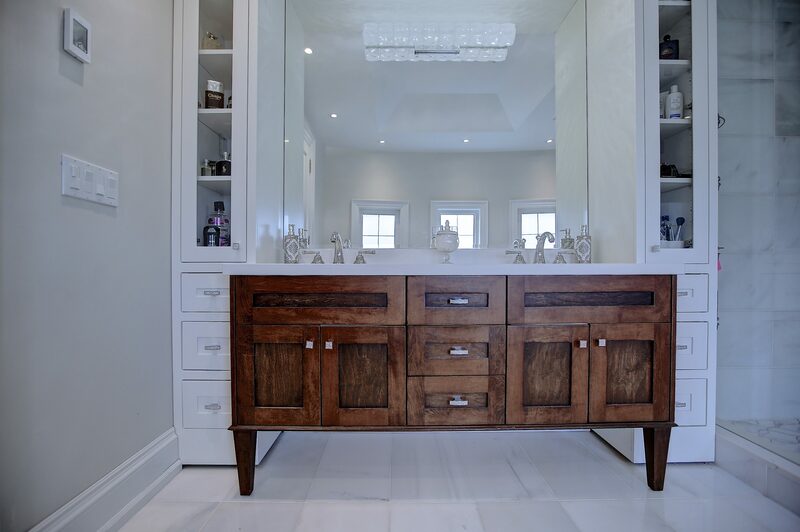 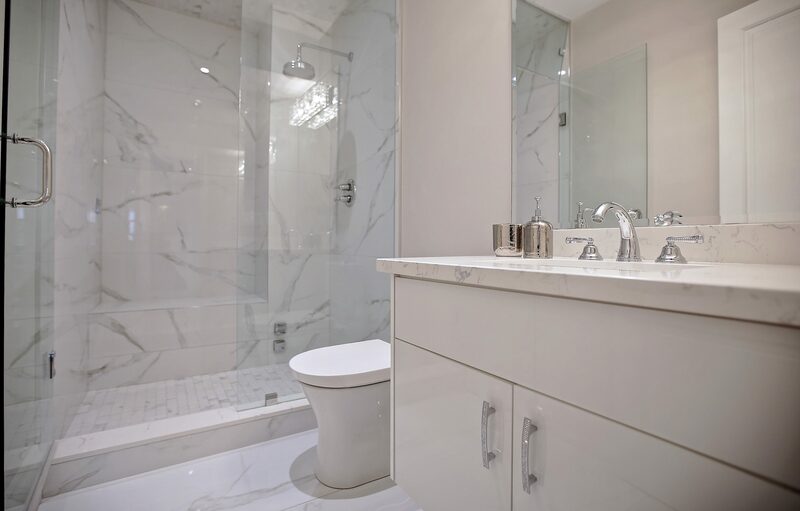 Finished Lower Walk-Up, Gym, Wet Bar, Cellar, Steam Shower & Nanny Suite.